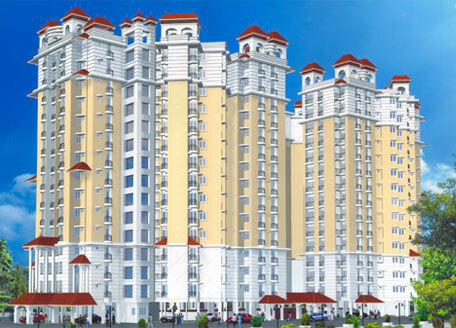 Twin towers that contain spacious 2 and 3 bedroom apartments that are essentially independent villas in the sky. DD Nest offers unique shapes in each of the apartments that are bereft of common walls with a scenic garden. Located on the Pullepady-Thammanam road near Kathrikadavu junction with easy access to all prominent locations in the city.